Just joined the forum. 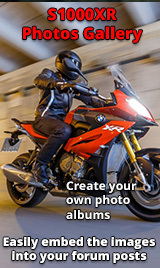 The US-based forum is knackered so I'm coming across the pond to be with the true S1000XR deviants. 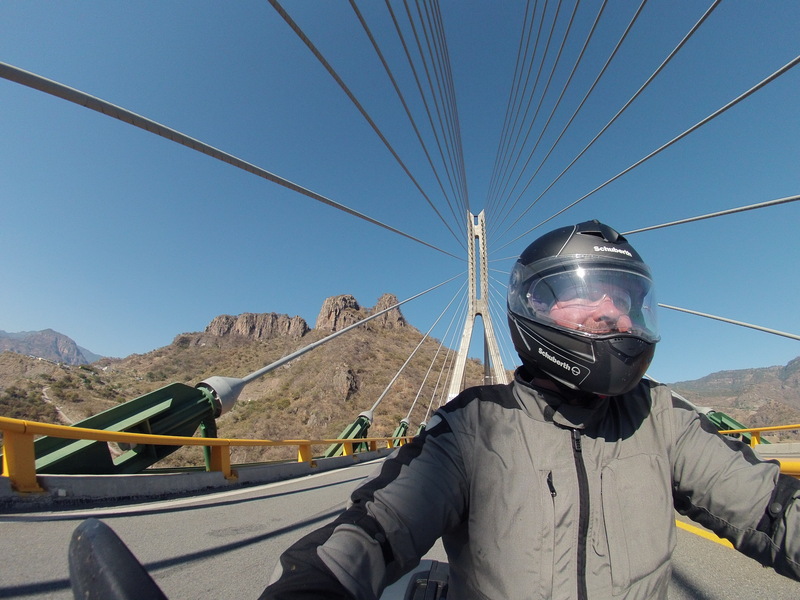 Here's an image of me last week on the Espinazo del Diablo and the World's Tallest Cable-Stayed Bridge. 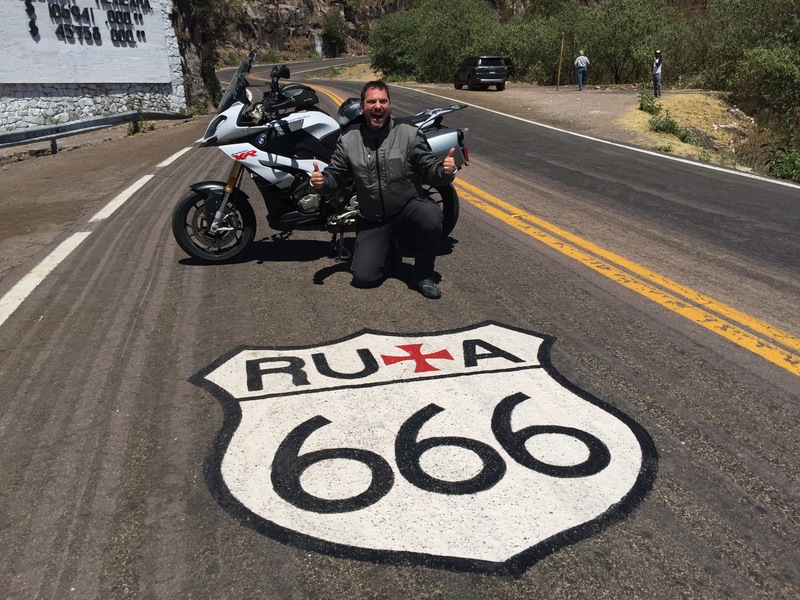 This is probably the greatest moto ride in North America. Nice pics - like em, some creativity for a change ! Hello Jimmy and welcome to the forum. The other forum... I'm still waiting to be let in. I think I submitted for entry about... a year ago now. What a waste. This forum is way better, even though there are a bunch of ball-waxing Brits in it. Different sides of the ocean, Bree. We may speak entirely different languages, but at least we drink the same spirits.